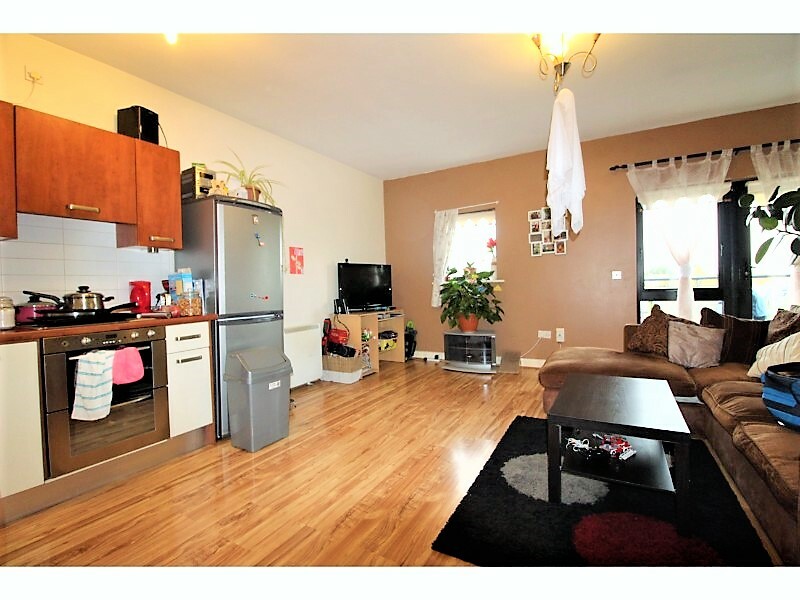 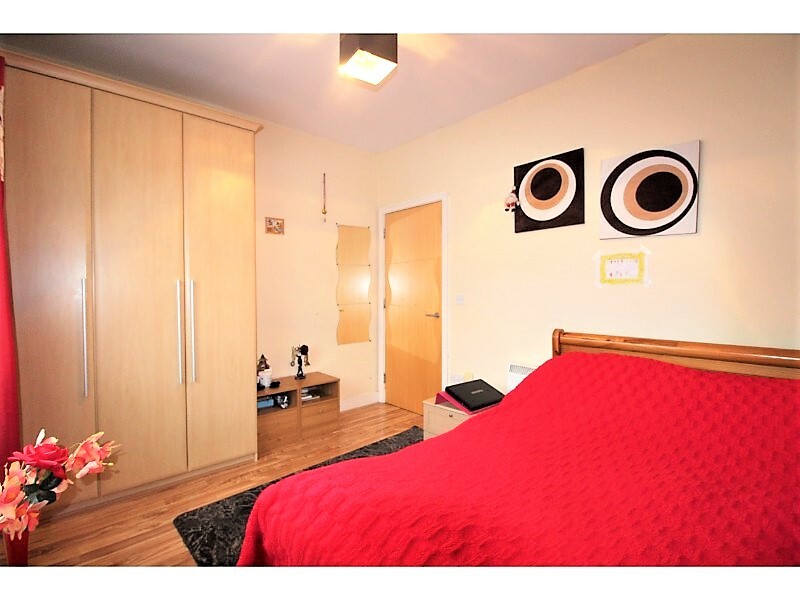 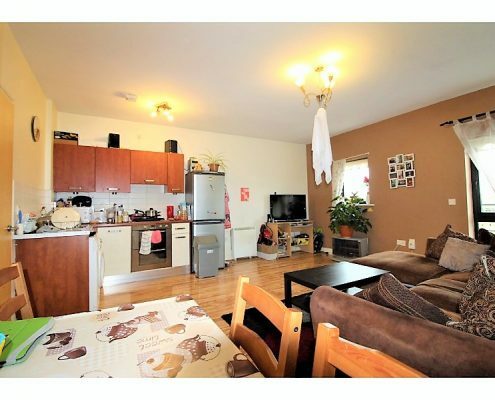 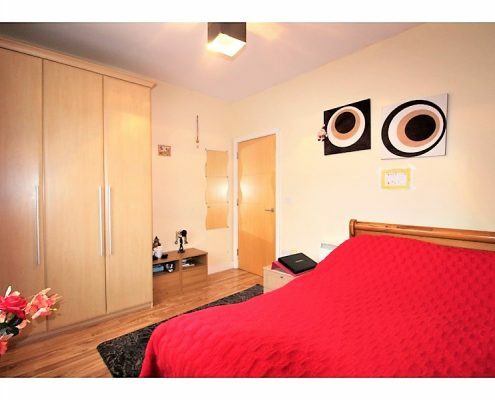 Castle Estate Agents are delighted to present this very spacious two bedroom apartment to the market. 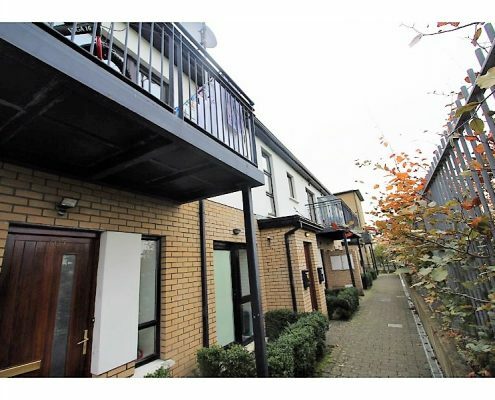 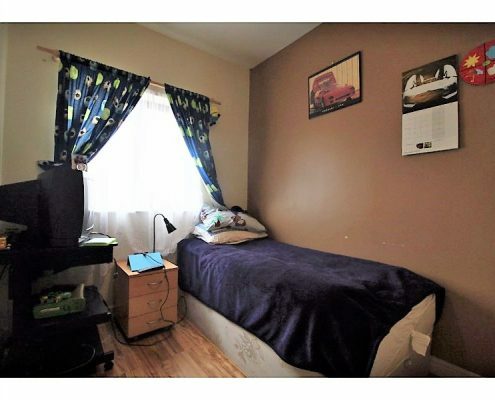 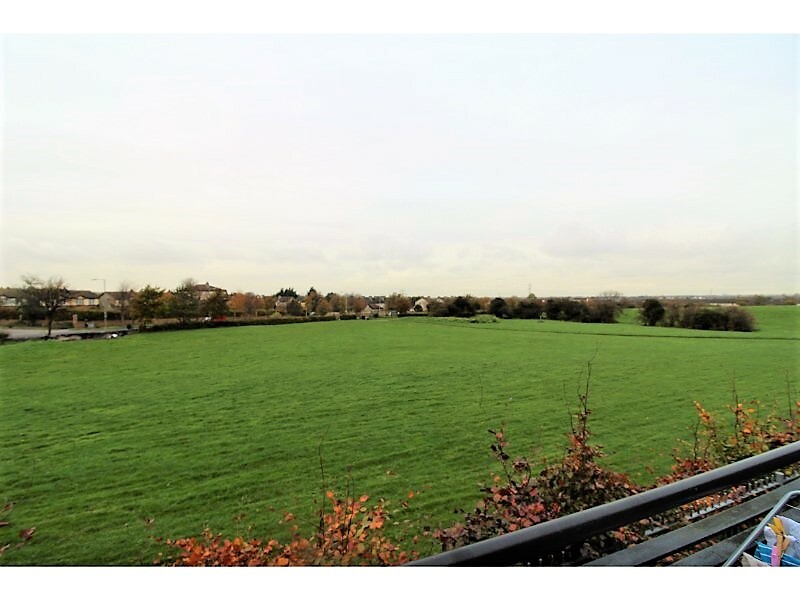 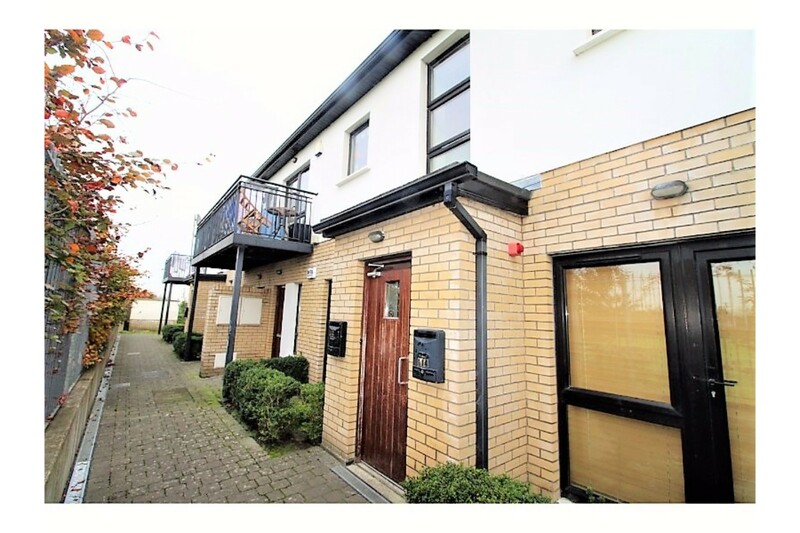 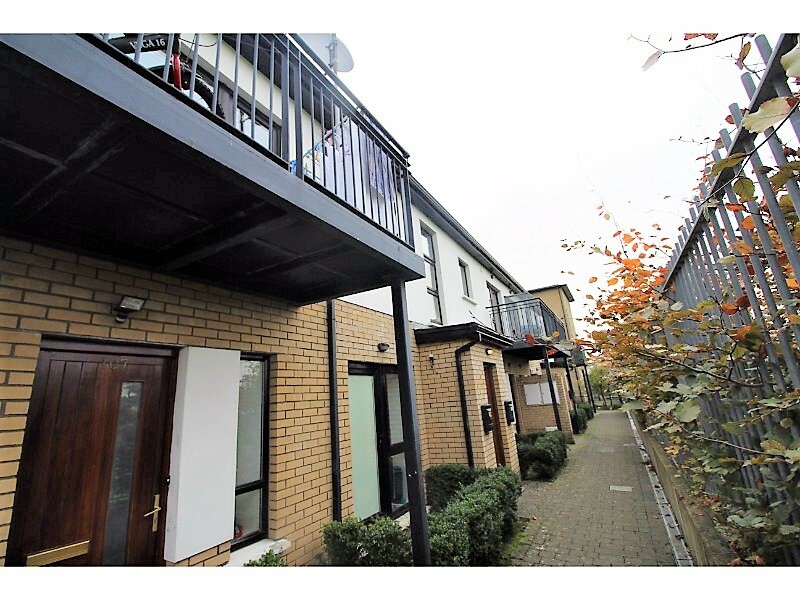 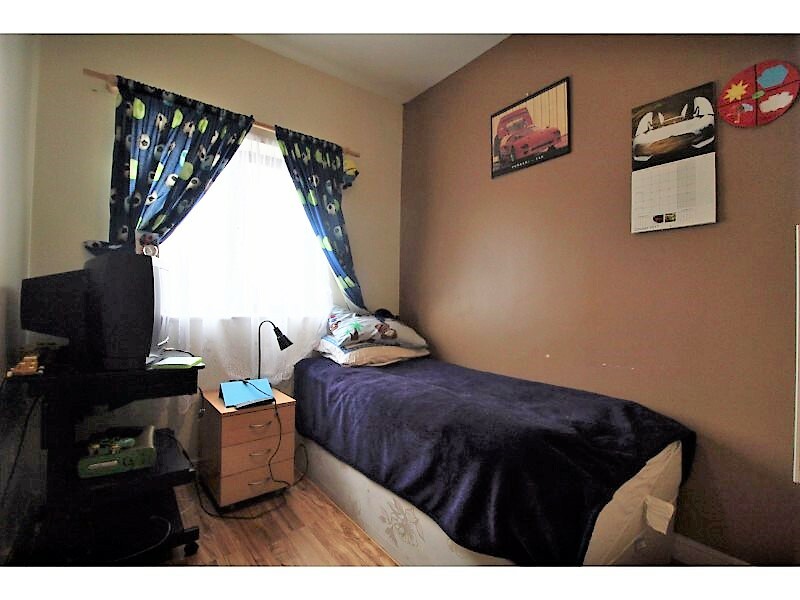 Situated on the first floor this lovely apartment is ideally situated close to all local amenities (shops, schools, parks, bus and road routes) and is just a short drive away from the Liffey Valley Shopping Centre. 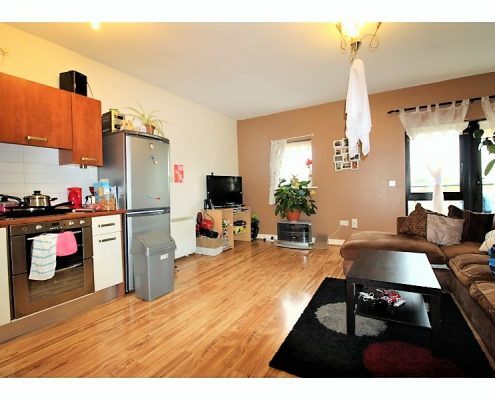 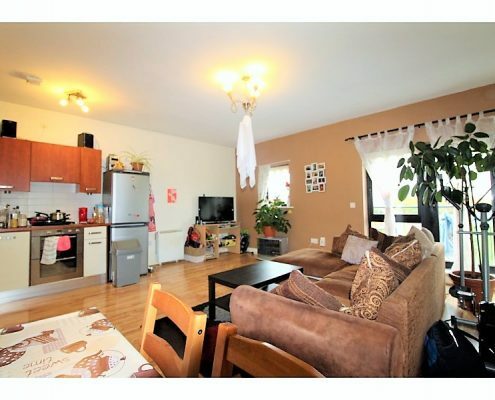 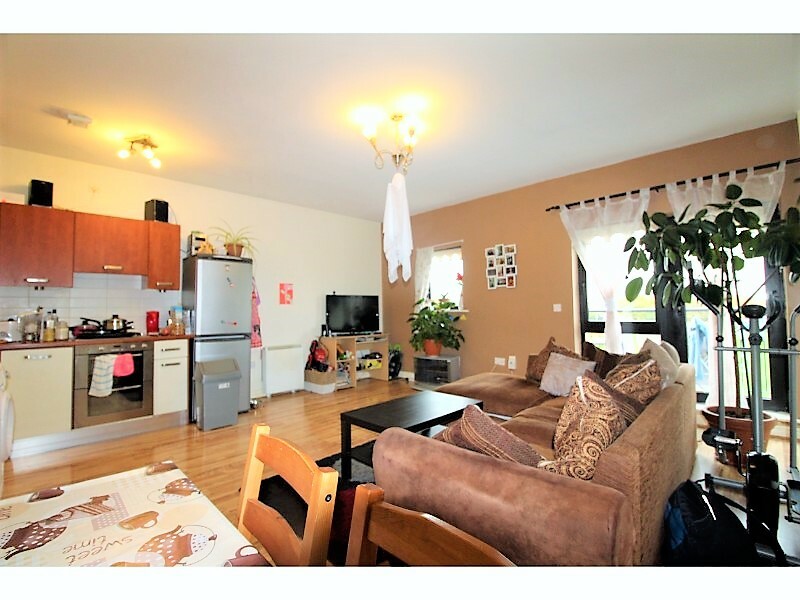 Presented in very good order throughout this deceptively spacious apartment briefly comprises of a large open-plan lounge/kitchen diner, two bedrooms (one double and one single) and bathroom. 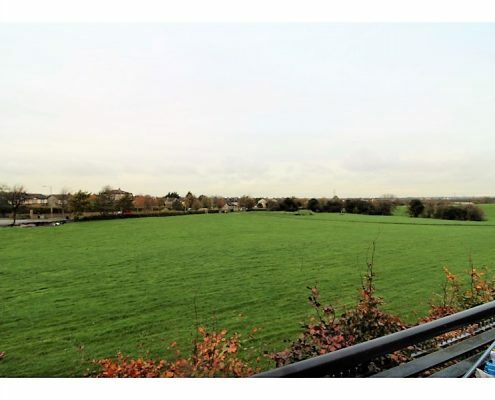 Many additional benefits include a large, west-facing balcony with views over parkland, integrated appliances, fitted wardrobes, full double glazing, gas central heating and alarm. 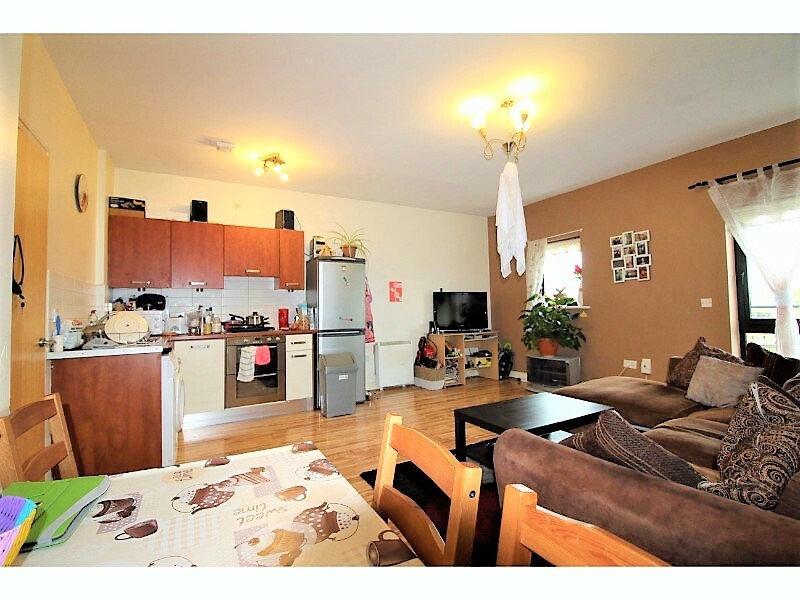 Lounge/kitchen diner: 5.30m x 5.24m with Laminate flooring, a range of eye and base level kitchen units with roll-top work surfaces and tiled splash-backs, stainless steel sink and drainer, integrated oven, hob and extractor, washing machine with plumbing and space for fridge/freezer. Bedroom 1: 3.59m x 2.97m with laminate flooring and fitted wardrobes. 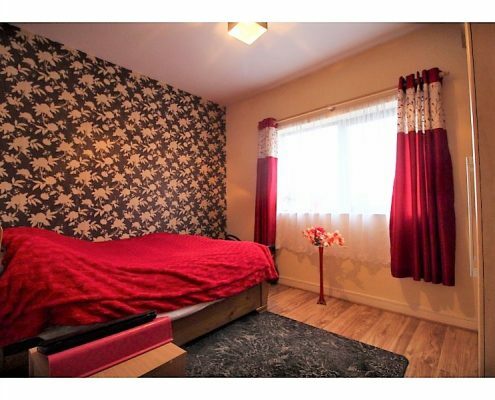 Bedroom 2: 2.95m x 2.24m with laminate flooring and fitted wardrobes. 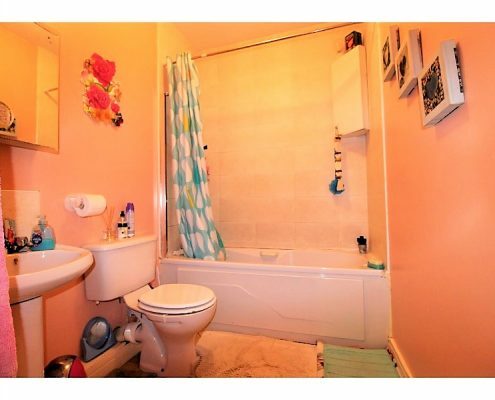 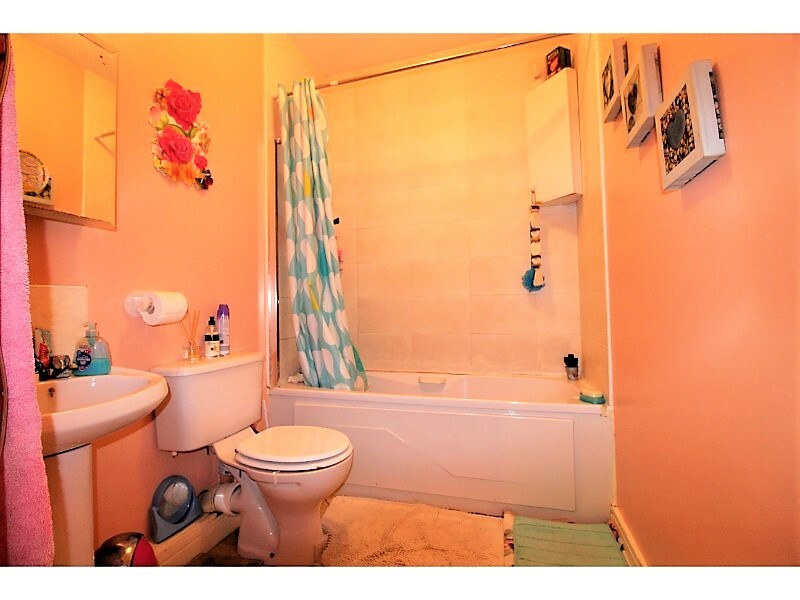 Bathroom: 2.24m x 1.72m Bath with shower over, pedestal hand basin and W.C.